I was born in 1981 in a small historic port town called Bideford (twinned with Biddeford, Maine), just a few miles from the dramatic Atlantic coastline. My first attempts in music involved making up melodies on the numbered chest of my bizarre ‘Major Morgan’ toy instrument. 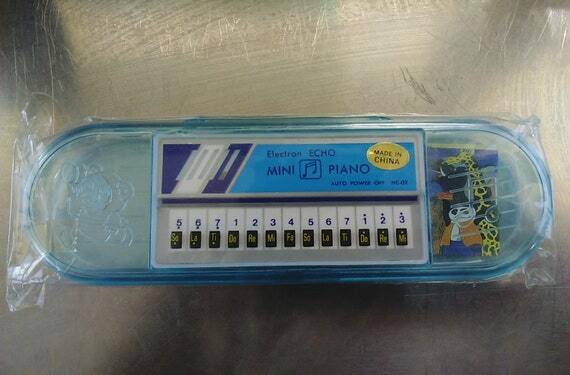 Another prized possessions at an early age was a musical pencil-case that I could sneakily play at school. At about 11 years old, I urged my parents to buy the family a keyboard and I remember my father’s surprise that I was able to ‘make things up’ on the spot. In my teens, I’d spend almost all my weekends at my friend’s house; His Father was a piano tuner/mover, and they always had different pianos coming in and out. I discovered the Beatles and I listened to them constantly from age 15 to 17. 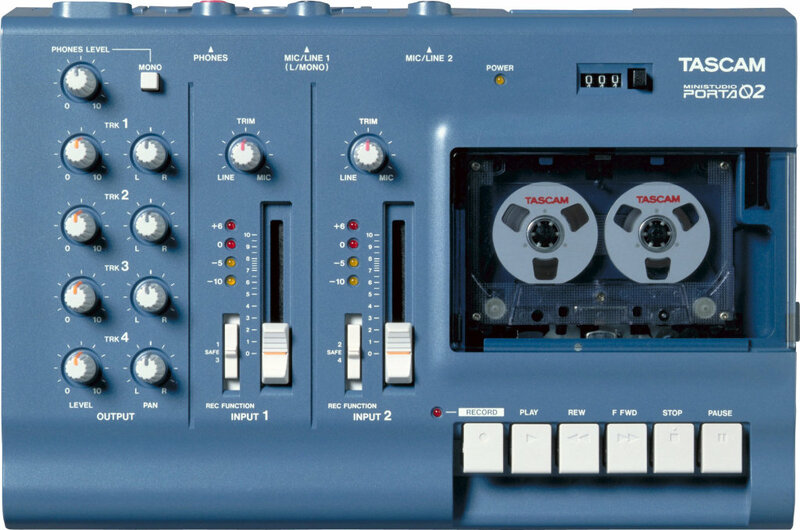 I became lyrically inspired and started keeping songwriting notebooks of poetry and I purchased a Tascam four-track to lay down my efforts. I’d craft and hone the melody while strumming out the chords, then record in layers.